A mysterious object streaking through the skies above Los Angeles had citizens of the City of Angels confused. 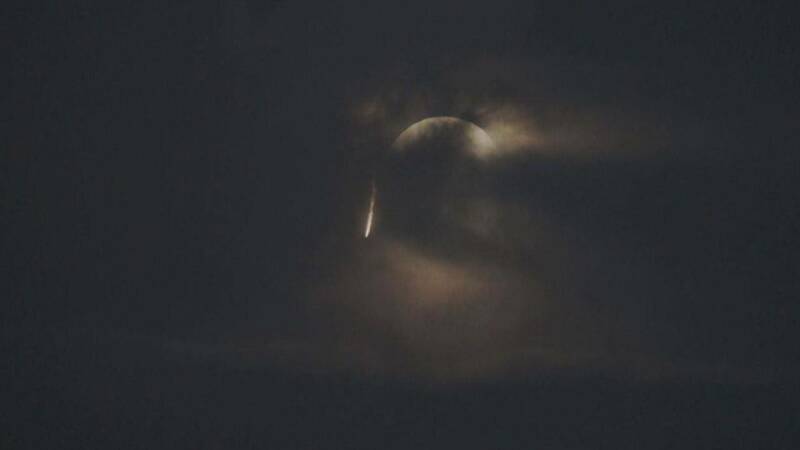 Many thought it was a UFO or meteor, but it didn’t come from out of this world. It was actually a publicity stunt. Two men wearing wing suits with a Red Bull logo hovered through the sky looking like flying squirrels as sparks flew out of the suit. Red Bull said the jump was a celebration of the last supermoon of the year.